Special thanks to Senior Account Manager and Big Sister, Mary Kirchner! Way to inspire all of us at Team to give back to the community! More information on Big Brothers Big Sisters of Muscatine County can be found on their website or Facebook. 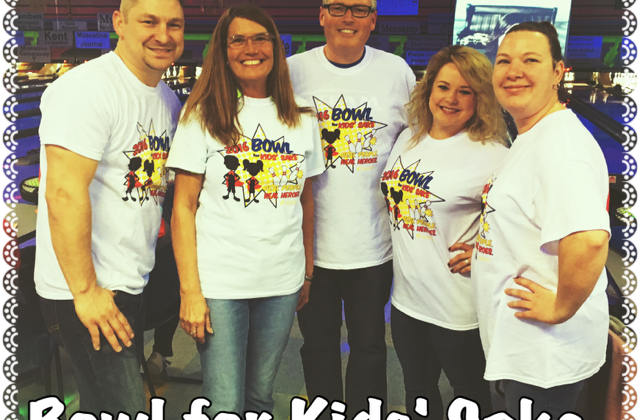 Join Team Staffing this weekend at Bowl for Kids’ Sake!